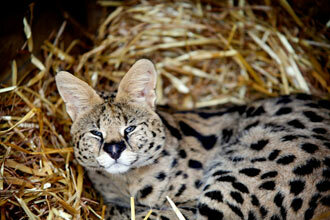 Choose 1 from 10 endearing animal encounter experiences and get up close to some of the cutest creatures around. 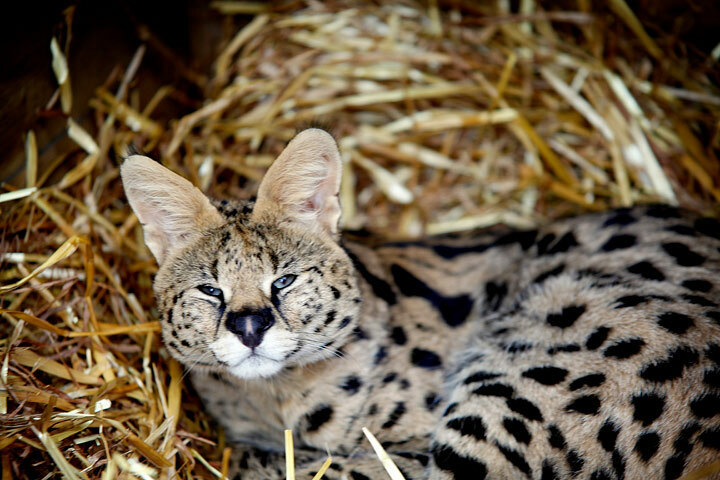 You can sneak a glimpse into the fascinating world of the African wild cats, feed and play with the curious meerkats, become a human climbing frame for the playful lemurs, handle a variety of different reptiles or, if you’re feeling brave, swim with the crocodiles. If you fancy getting outside and enjoying the great outdoors, you can take a gentle stroll through the countryside with the llamas or even a hike through the glorious Lake District with a pack of huskies. Whichever animal you would love to spend time with there is an unforgettable animal encounter that’s perfect for everyone. 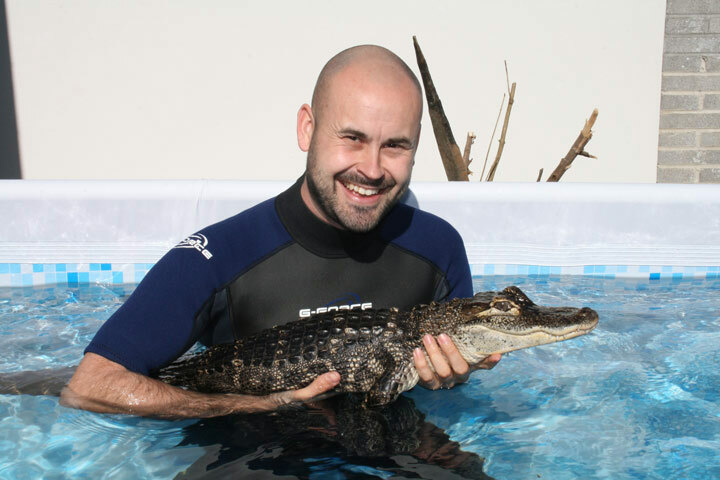 This is a once-in-a-lifetime opportunity to meet lots of reptiles. You will get up close and personal with these fascinating creatures. 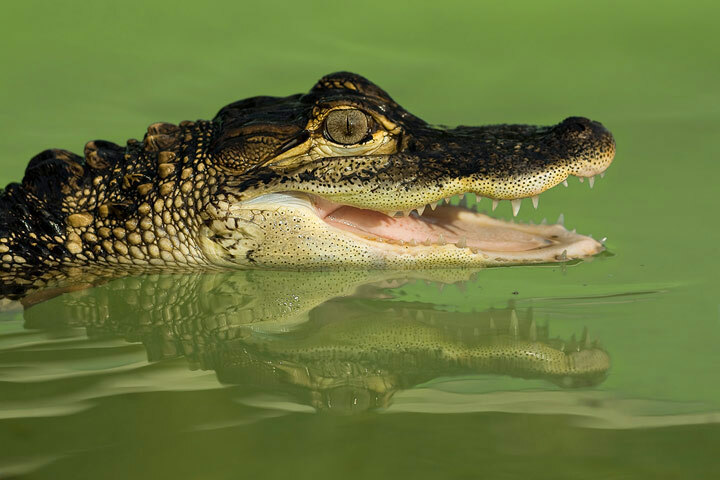 Although they may not be considered the most cuddly or warm characters of the Animal Kingdom, reptiles are among the most remarkable creatures to walk our planet. In the words of Sir David Attenborough, "reptiles can be lethally fast, spectacularly beautiful, surprisingly affectionate and very sophisticated". Come and appreciate the reptile family in all their glory at Riverside Falconry, based in the beautiful Tyne valley, Newburn, Newcastle upon Tyne. With miles of open countryside and ancient woodlands, The Riverside Falconry's aim is to allow everyone the chance to witness the beauty of reptiles. Does a day in the great outdoors alongside man’s best friend sound like your idea of heaven? Maybe you know a canine lover who would jump at the chance to hike beside the pack and explore the glorious Lake District. Working specifically with huskies in a glorious landscape, this experience is sure to be an unforgettable one. 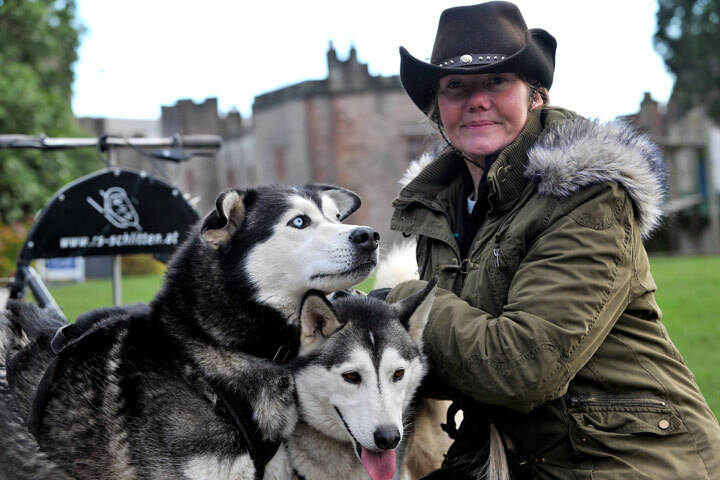 The day will allow you to learn more about one of the globe’s most celebrated breed and adopt a Husky to keep in contact with following your day. You will be able to meet, befriend and play with your chosen husky before hiking alongside the rest of the pack for two hours amidst the stunning Lake District scenery. Learn the best ways to communicate with and control the pack as you discover unbelievable landscapes and appreciate nature’s masterpieces. This pack also includes a platinum ticket, personalised certificate, key ring, fridge magnet, two posters and a welcome letter from your chosen husky to commemorate your experience. The minimum age is 7, under 18s must be accompanied by an adult. You should be relatively fit as there will be a lot of walking involved. You are welcome to bring a friend or family member, they will need to pre-book and pay on the day. Llamas are unique animals, they're easy to train, they can be very sociable and they are protective of themselves and their herd. On this experience you will get to learn their fascinating history, how to handle them and their behaviour towards humans and other llamas. 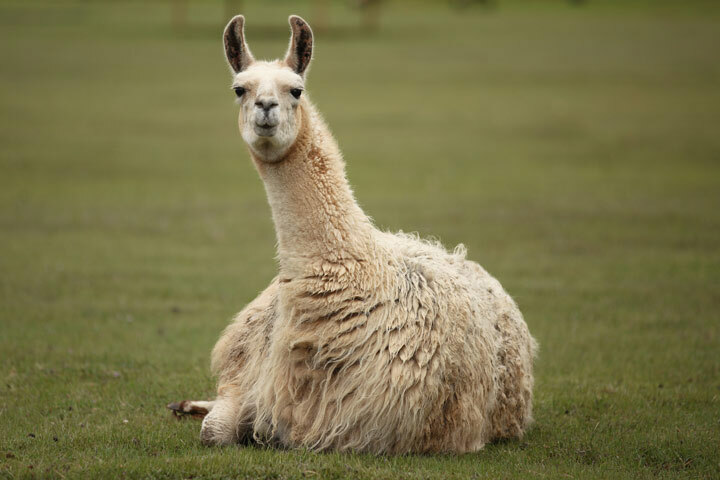 Llamas are friendly, gentle and intelligent animals and make ideal walking companions. If you love your animals, the llama is definitely one you should meet. This experience is based on East Devon’s spectacular Jurassic Coast, England’s first natural world heritage site and an area of outstanding natural beauty. Located just outside the Regency seaside town of Sidmouth, the venue is ideally situated to take full advantage of the stunning scenery on this beautiful stretch of the East Devon Coastline. Your experience will start with a meet and greet with the llamas. You will receive a demonstration about llamas, their characteristics and handling and grooming techniques. Next you will groom the llamas themselves with brushes and if the weather is nice you can then have some time in the paddock with the llamas. If the weather is cold or raining you can do some indoor clicker training with the llamas. The minimum age is 6 years old, under 18's must be accompanied by an adult. There are no fitness requirements.. There will be a maximum of 4 other people in your group. 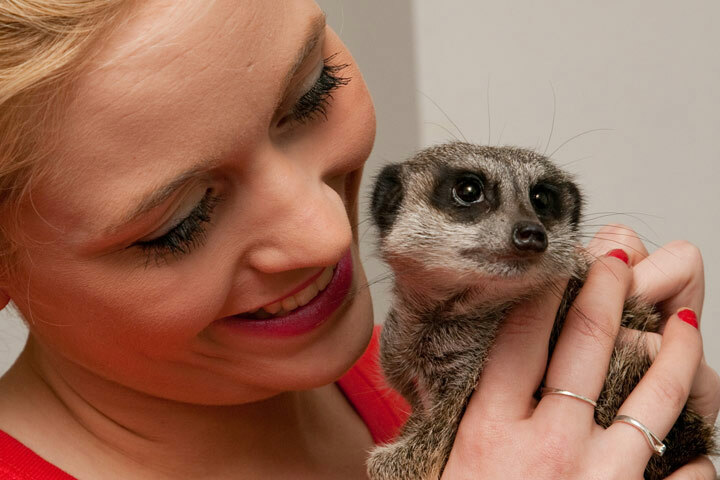 This is a once-in-a-lifetime opportunity to meet a real group of meerkats. 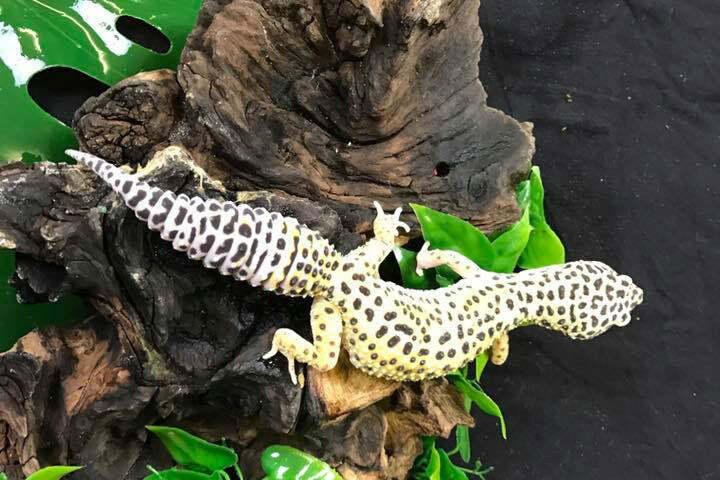 You will get up close and personal with these fascinating creatures and spend quality time really getting to know the animals as they climb all over you and feed from your hands! Each meerkat has its own individual character that is a joy to discover. 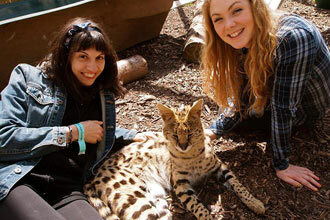 At some locations you will also have the opportunity to explore the rest of the zoo/park at your own leisure. 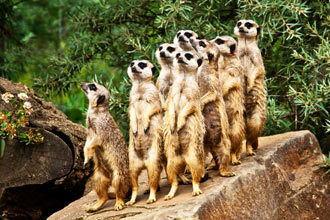 Once you arrive you will head straight for the meerkat enclosure. After a health and safety briefing, you will need to wash your hands before entering the enclosure. The meerkat specialist will be on hand to give you insightful information and oversee you as you interact with the animals. 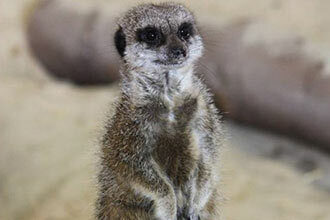 You will be presented with a small tub of meal worms or fruit to feed the meerkats with. There will be plenty of opportunities to take photos and videos of this unforgettable experience. Please note: Unfortunately you are unable to feed the meerkats at the Halisham location. Please note: At the Knockholt, Kent venue you do not physically touch the meerkats. The experience will last 20 to 60 minutes in total, depending on the location. The minimum age is 8 years old, excluding Hailsham and Paddock Wood which is 16 years old. This experience is not suitable for less agile people. We recommend that you wear trousers, enclosed footwear and clothes that you don't mind getting dirty! Upon arrival you will have a meet and greet with the reptile handlers and be given a brief overview of what to expect in the experience. You'll then get changed and be introduced to the crocs where you will swim amongst them for 30 minutes. There will be plenty of photo opportunities and you’ll receive a souvenir photograph of you and the croc to take home as a keepsake.